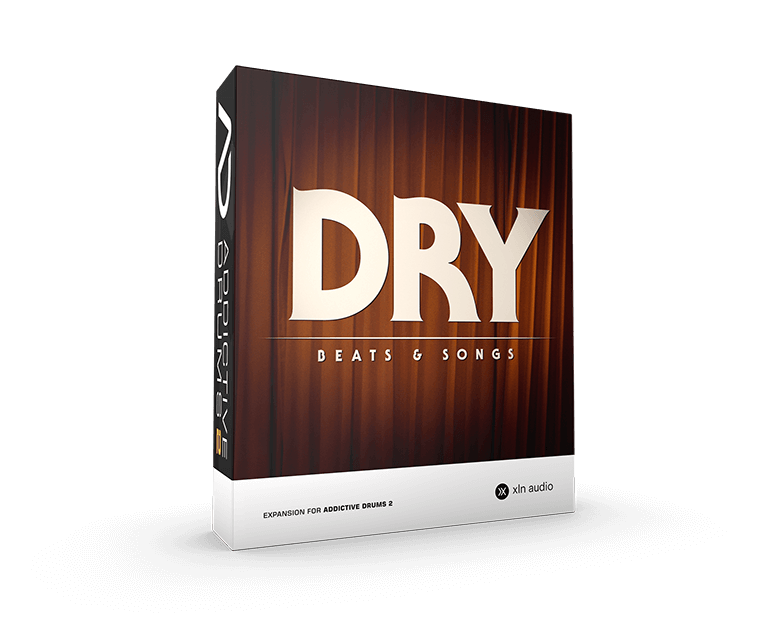 If you own the Vintage Dry kit, you owe it to yourself to check out Dry Beats & Songs. It's the perfect companion and has tons of precise and authentic drumming from the 1970s. Dry Beats & Songs covers a wide variety of styles from the 1970s. You can find everything from the softer, slower folk rock of the early 70s to the harder disco grooves from the late 70s. 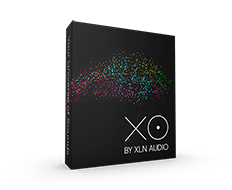 The pak includes many variations giving you nearly endless beat making possibilities.